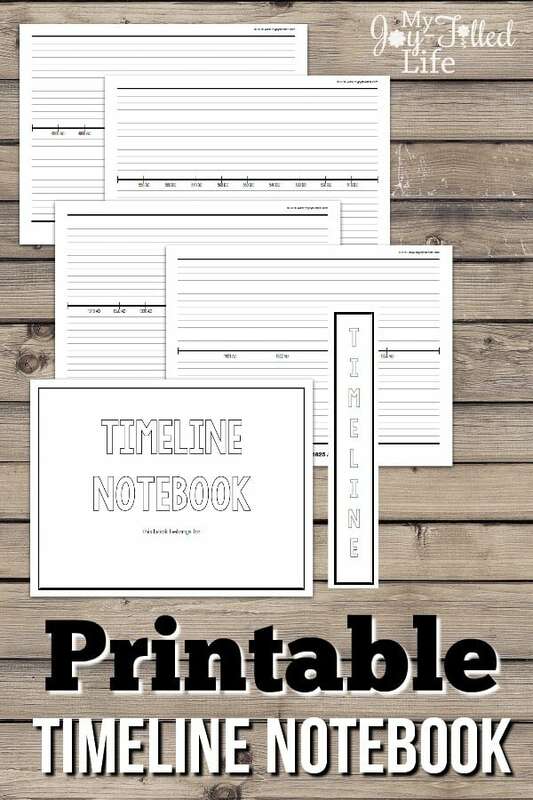 Use this free printable timeline notebook for your middle school and high school homeschool. Poster board timelines or abbreviated notebook versions of the timeline period work well for elementary aged students. 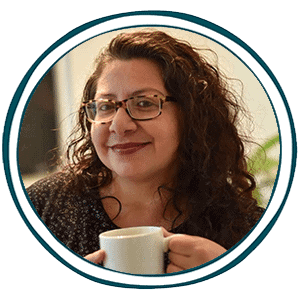 However, once your child hits middle school, you want them to use a complete timeline notebook that they can add to and refer to during the remainder of their history courses. UPDATE: this is no longer free, I apologize for the inconvenience. You can purchase it here for $7.99.